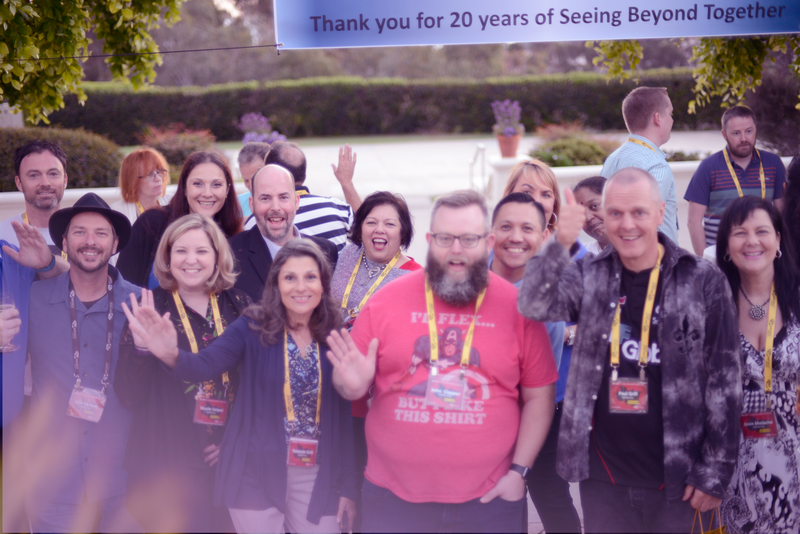 We have created a justification letter template that you can customize and use to submit to your boss explaining the benefits received by attending IBIS 2019. Just make sure to fill in all the details and change it to match your own voice and/or company culture. You can download a copy of this letter in Word format by clicking this link.